In this video, Luke Rudkowski of WeAreChange gives you the latest breaking news on Alex Jones going against Marco Rubio in the halls of the Senate. 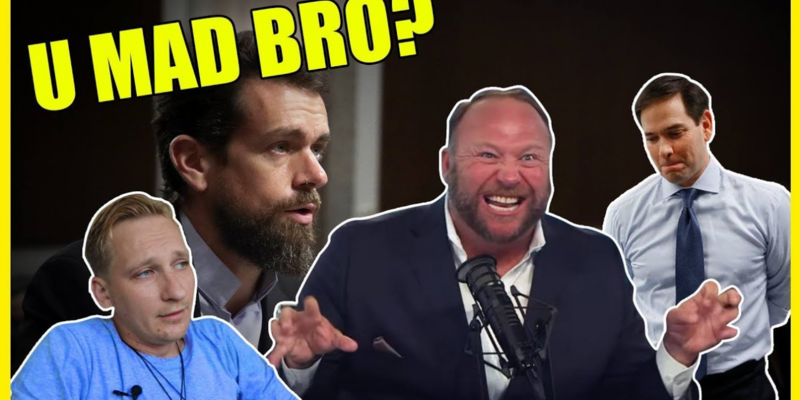 This took place during the hearings by Congress of Jack Dorsey, CEO of Twitter (who was grilled over alleged anti-conservative bias on the site) and the COO of Facebook, Sheryl Sandberg. NextWRC Cast 17 – Is Kanye Making America Great?